Home shared hosting India Is shared web hosting necessary for your website? 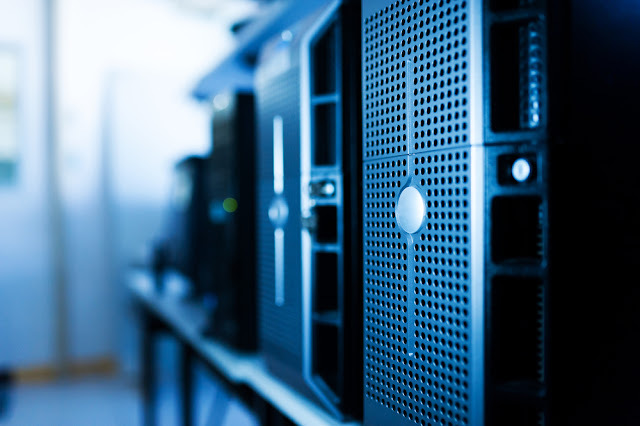 Before jumping into details, let us first define the term web hosting. Web hosting is a form of service that allows both individuals and organizations to post a website on the website. There have been a lot of heated debates for a long time between cloud hosting, shared hosting and VPS hosting among others server hosting services. There have been questions all over asking if shared web hosting is suitable for any type of website. It has been open for a long time that shared web hosting outshines both dedicated hosting and VPS hosting. Shared hosting is a type of web hosting service that allows resources from one server to be shared by various hosting accounts. This service is not only effective but also cost effective when compared to other types of hosting services. This web hosting service is usually accompanied by the main control panel which is very easy to use. You simply need to make a few clicks on the mouse to command a certain prompt. That’s not all; you will also gain access to various content management systems among others. It can be very hectic for beginners to understand more about web hosting within a short period. Shared web hosting services are very efficient for beginners. This is because it helps them get their websites up and running within no time at a very affordable fee. Sounds good, doesn’t it? The good thing about shared web hosting is that it provides plenty of services. This hosting service can handle roughly 1000 visitors on a daily basis. This service is also suitable for small and local businesses. It is capable of providing enough space for your website traffic and other activities within the site. It is very important for beginners to look for the right platform for web hosting. Shared hosting efficiently provides a great platform for small business websites. Sharedweb hosting is not only cheaper compared to other types of web hosting services, but it provides everything a person needs to run a successful website. Shared web hosting is recommended for most beginners as it is not as complicated as other types of web hosting services. As a result, beginners will be able to learn and understand different aspects of web hosting before upgrading.